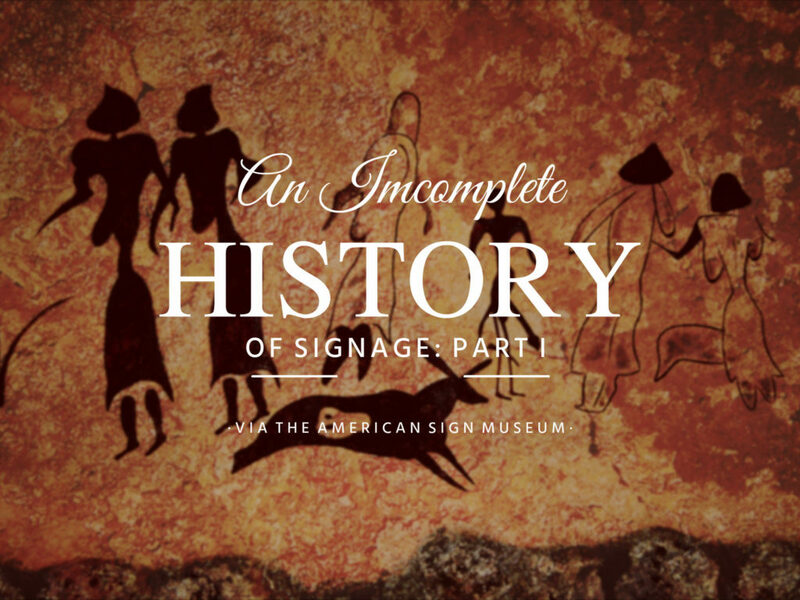 Interestingly, the history of signage at its core- as a means of communication, goes back to 3000 B.C., where our ancestors used signage as a means of selling products for trade such as bows, arrows and utensils, according to the ASM. 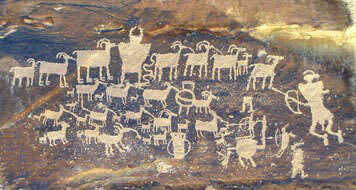 It theorized that they drew pictures at the entrance of their caves to indicate they possessed items for exchange. 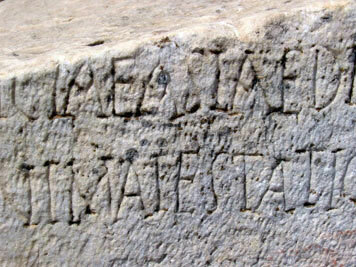 For thousands of years after that, signage became the only useful means of advertising for a business. Signs were seen in Egyptian, Grecian and Roman civilizations in a variety of mediums including wood, stone and even terra cotta, the materials of the age. Signs, again in their truest form, reflect the culture of the time, not only in their material usage, but also in their design. After the Dark Ages, ASM explains, signage became more artistic as people became more prosperous both in business and monetarily. These cultural events, like the growth of business, are reflected in the signs of the times, which now take on artistic expression with, “elaborate carvings, gilt, and paints.” Signage then became a means of expression, as it was originally seen merely as a means of advertising. The use of symbols in this time period of the 14th-18th centuries was critical as literacy was extremely low; therefore using symbols in signage was pertinent. Symbols that became recognizable to people for a specific business or industry. 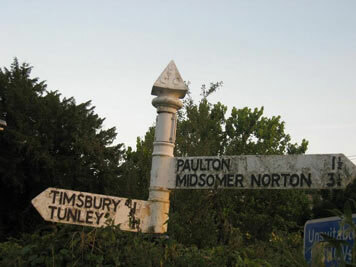 Signage also served a wayfinding functionality and therefore was used by all members of the public as a means of directions. Still, with artistic expression of great importance to draw in passersby, the use of craftsman became important as well to create the supplemental materials needed to hang the signs, such as wood and iron work, further expanding signage as business itself. With competitive signage and no regulations at the time, the sign of the era became bigger and heavier, and at the time, posed a great threat to pedestrian safety, which brought about the earliest signage regulations. In 18th century England any sign that potentially posed a threat to human safety was removed. Shortly following England’s regulation, a similar decree was imposed in France that required signage be affixed to shop walls and any projection be within a designated and limited width. One of the most recognizable trends of signage was of the course “gas lighting,” which refers to the very first illuminated signs back in 1840. Gas lit signs were the primary means of illuminated signage until the electric lamp. After this, the trends of signage were entirely based on the evolution and our accessibility to new materials. Stay tuned…Next we will explore the evolution of sign materials.